Team I’d like to share with you an email exchange I recently had with Don Martin which really highlights some important information I feel everyone could benefit from reading. 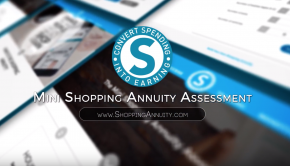 As you well know we’ve entered an exciting new phase for our business – all focused on earning rather than spending – and we’re making it easier than ever to become a Shopping Annuity Master Member with a wide range of products that really boost your IBV-earning ability. I’ve discovered that many UFOs had attempted to meet the requirements using SA, SHOP.COM, or UnFranchise brand name consumables of OneCart and AutoShip products and the search rendered hundreds of examples or results which were overwhelming and discouraging. 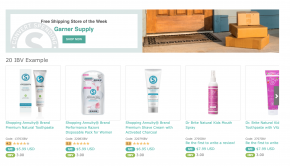 It was not supposed to do that and was supposed to be filtered down to ONLY products that work with the SA: competitive (equal or lower cost), decent or some IBV, no bulk requirement, free shipping or no shipping costs which make products more expensive. THIS HAS BEEN FIXED AND IMPROVED AND EVERYONE SHOULD LOOK AGAIN! Better yet, use the best choices or examples that Shopping Annuity Ambassadors or EST members have used and taught. 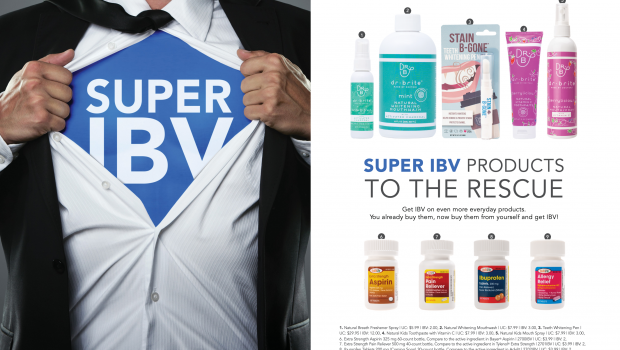 Each week and month new items will be added to make accumulating IBV even easier. 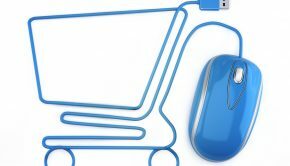 Gradually, all the top items UFOs order and consume monthly with lower cost and higher BV similar to what we introduced at convention will be added. By next year it will be history and it will be a no-brainer! 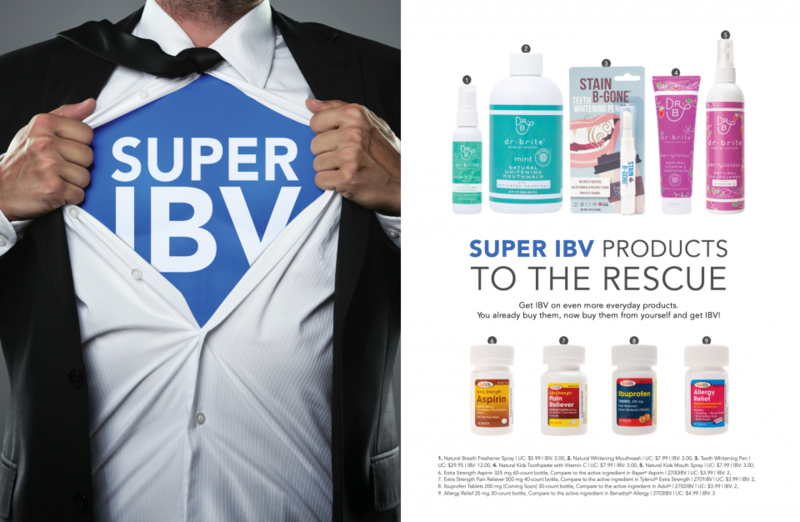 Don’t lose the benefit of all the IBV accrued already and the new IBV that will accumulate with new offers every month, the 10-20-30 working for others downline and new UFOs, and the surge of higher IBV with new deals and offers of 20% to 50% IBV! What Don is expressing here we’ve found to be the essence of the challenge and situation at hand. Once someone understands the reasoning, solution, and need for this to get where we are going they are almost always on board mentally by doing it. Duplicating it within their group is another story and requires calling, corings, meetings, personal coaching and guidance. Digital tools, templates, testimonials and examples of how people did it are all very helpful. Examples of doing 10-20-30 IBV at each level and the SAMM 300 IBV and how to revolve or rotate products monthly or quarterly in order to meet the requirements or do the SAMM are all very relevant and very helpful for people. If you have any or develop any or have success stories and examples of what people have done that work please send them to me! You may want to run a campaign and contest for the best solutions, success stories doing it, examples or testimonials. SPREAD THE WORD! Thank you for this information! This is awesome to have at our fingertips. Honestly, from our team the challenge actually isn’t the buy in at all, our leaders all see it and we haven’t had any resistance that I have seen or heard yet. 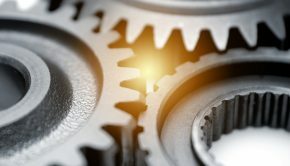 The challenge has become communicating in depth within the organizations and getting the information out to the masses because of the shift in usage of the communication tools people have used recently that have really had a mass move away from them. We are going more organic again because the digital tools like email, Facebook groups, and Facebook messenger, WhatsApp, etc. has had a huge disconnect from a huge piece of the population and there are so many options for people now and dilution so in depth communicating has become our biggest hurdle. So, from our perspective, and as you recommended, I’m going back to real live conversations and interactions heavily. Phone calls and direct conversations. Not even text has the impact it once did. So, I’m in the process of calling or personally meeting each individual leader in our team and having them do it, then encouraging them to do it directly with their leaders etc. and I’ll go down into their leaders if needed to get the switch like the old phone call chain days. The thought is this will get the message out, but a side benefit to this rebirth of the more organic connection with the people is its more engaging, people see they matter to the leaders, they are a part of the team, its more empowering of the leaders to take the ball and engage their people directly, and its simply duplicatable at scale. People need to know they are a part of something and not just a number to the leaders and although the communication challenge has become a struggle, I believe it’s the best thing that could have happened because it makes us connect with people again more effectively and engage them. None the less, we are on it! There are some detractors that are influencing people and confusing the issue that need to be called out and we are doing that as we find them. The reason for the communication I wrote is that there is tremendous slippage (even after such a positive convention and great solutions present and everyone was pumped) and as the day to make the transformation or adjustment to change and move forward to the next level, (the majority of the people made the switch), although we have thousands holding back or not doing it and tomorrow is March 28th. That gives them with a voucher until their next Q date in order to be in the IBV program. We need to get on the phones and in people’s faces and make it happen. I sent you this – just to give you additional ammunition and logic to be strong and clear and be able to explain WHY on anything. You don’t have to read it – but at least you have it. This is my mind, consciousness and soul on the matter – if it even matters any more. When we left convention everyone was pumped and expected the field leadership to be in board and you guys would campaign and talk to the leaders and even provide examples or sample template orders to make it happen easily the first round. However, without getting into an explanation of it, some whales and field leaders did not support it and basically lobbied not to do it. Other field leaders are just asleep at the wheel. Loren already got a 1000 more to act in this and make it happen. What have you done. It takes talking to leaders and their people and then going below them and talking to people to get support and to take action. It comes down to BELIEF and they either believe or do not. IF they do not understand it and believe in me or the company I’m asking them to do it if they believe in me and give it a chance until International Convention (6 months) and see what happens. Loren has had reports generated by Leaders and lines of sponsorship of who and how many people below them have not made the switch and she used this to get several of them to make it happen and get their people to do it now. We only have so much time and run out of it talking to people daily. We need more leaders and you doing it. Why can’t you do the same? She will provide you the report. Let’s see who amongst you will act and who in the field will do it or not do it. In that way I know where each person stands and will use it as my barometer going for it. This is the core of the soul of the model and the moment of truth in my mind.